I agree totally about how B teams should not exist. The FIA has been way too easy on teams in regard to how much technology is transferred between teams. It is my view that each team should be totally independent having to design and build everything from the chassis, gearbox, aerodynamics, everything. Oh yes one other thing bit disappointed with Williams as I tried to contact them and find out the details of their launch date and NO response. I am trying again but with different person. Good thing Williams is hooked up with Mercedes as an engine partner then? In Martini years we were the first or between first few cars to show the design...not the actual car but some renders. A good start would be for the new car to look cohesive/fluid and not disjointed like the 41.
it looked a mess some areas quite cutting edge and some very average. but i had faith in Paddy so i gave him the benefit of the doubt. 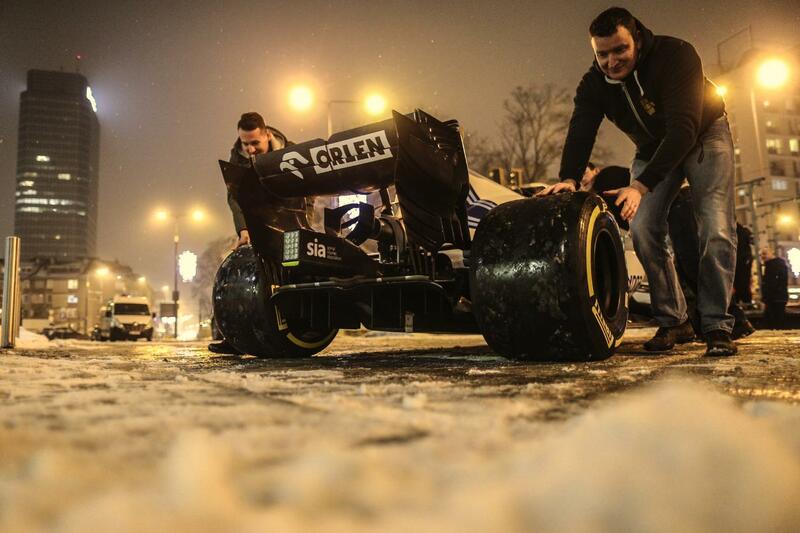 The day after tomorrow Williams & Orlen are having a press conference in Poland. 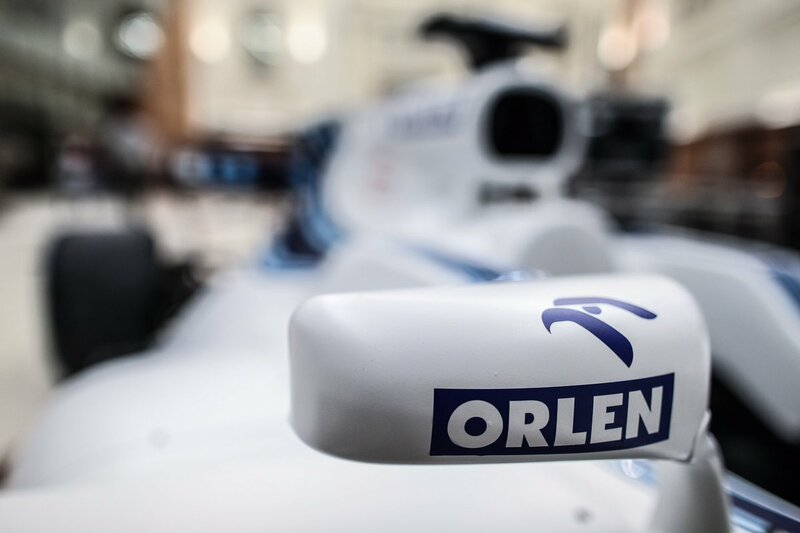 One of the flying rumors is that Orlen will show their logotypes on the FW41 with the new livery (or just their logos on the regular Martini one). I applaud the agenda of Liberty, that F1 teams with B status get different treatment if they get something on those grounds done. In my opinion it should work like this... (or when pigs fly)! Got a response from Williams. As yet they don't have any details regarding the launch of the FW42. On Twitter one of those people who follows my Twitter account works for Williams and he said that he knew the details but that Claire would kill him if he told them. Edited 1 time(s). Last edit at 28/01/2019 14:17 by ralf111. So a big sponsor will join the team! What happened to that Latifi's sponsor? When I saw the FW41 I thought it looked quick as hell. 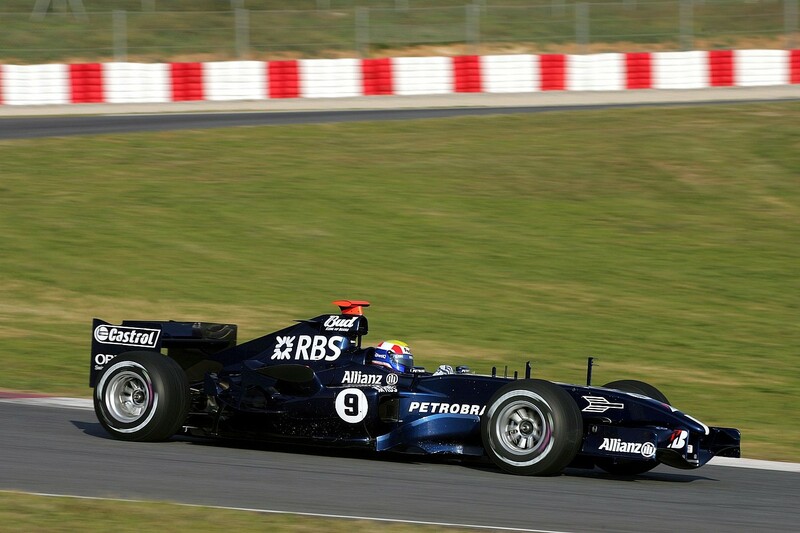 When I saw the FW36 I thought it was a flabby blob. Can't trust my eyes. The biggest takeaway from the launch will be sponsorships and maybe, just maybe, a glimpse into an interesting (and probably useless and/or not unique) design idea. I guess all the new sponsors will be announced at the launch. Orlen was announced just after Kubica was confirmed probably because they want to take profit from the positice PR as early as posible. Nie jest to ostateczne malowanie. Nasz logotyp pojawi sie jeszcze na nosie i tylnym spojlerze. Do tego pojawia sie równiez logotypy innych sponsorów. "It is not a final livery. Our logo will also be on the nose and rear wing. Logos of another sponsors will appear as well." the nose and rear wing. Logos of another sponsors will appear as well." Lol. Is that what Williams told Orlen. Oh god. He he! 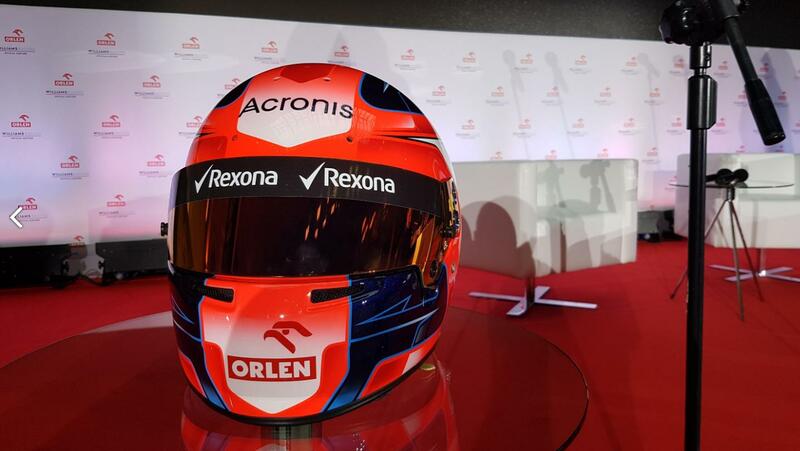 The logos that we are seeing are on a display car at a conference been held by Orlen. Most likely totally unrelated to the new FW42 but ti does show that they have gone with the blue colour logo.